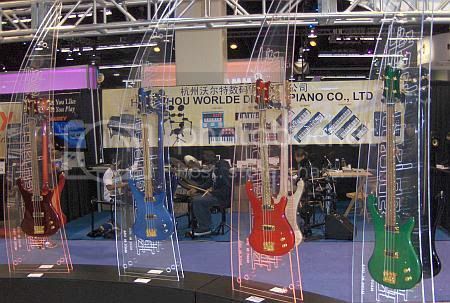 What's the good word and happenings at NAMM 2012? 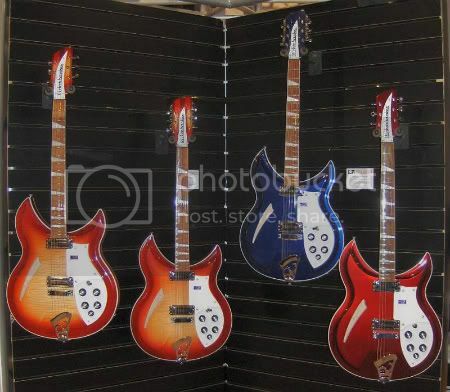 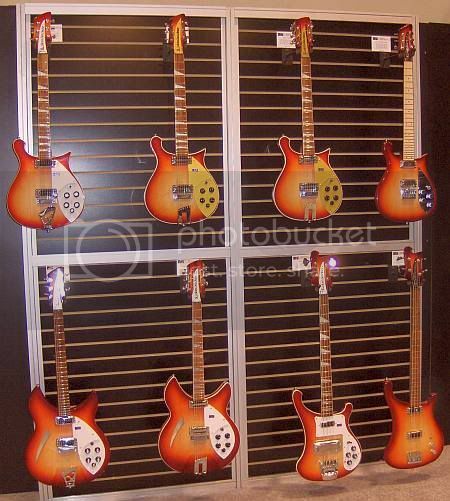 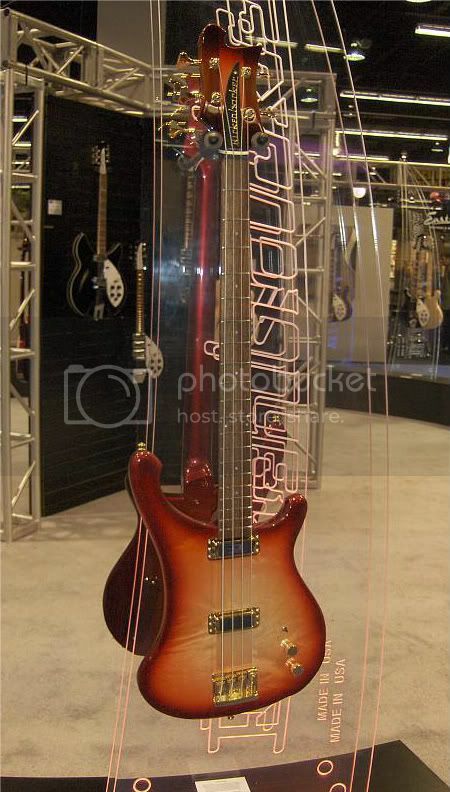 I love to see any pics from the Rickenbacker booth. 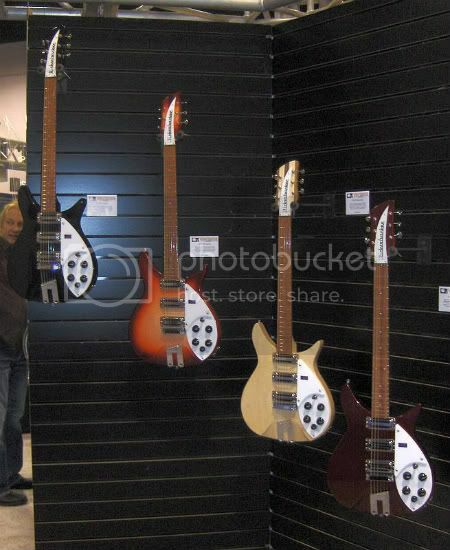 Lovely to see the new Ruby RICS!